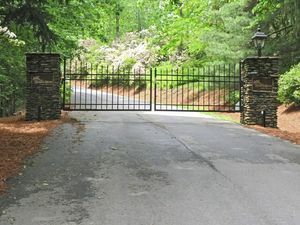 Buyers eye security when looking at Highlands NC luxury real estate. In fact, luxury home buyers actually see security as a priority in any home purchase. Along this vein, it is important to note the features of your Highlands NC home for sale. This includes both privacy and security. Whether you have remote access, the ability to control systems in your home from afar, or some other state of the art system, if your marketing materials note this your home may be more appealing to luxury buyers. What makes a Highlands NC home for sale secure? A system that allows homeowners to keep informed regardless of where they are. In addition homeowners want to be informed of who is coming and who is going. Furthermore, many luxury home buyers simply want to arrive and know that no one is going to interfere with their much valued free time. Privacy and seclusion is important. A luxury home buyer looking at Highlands NC homes who is looking for extra security should let his REALTOR know that this is a priority. Your Highlands REALTOR will do her best to include properties on a list that have top notch security systems in place. Luxury home buyers want to see the amenities they prioritize, a very important part of the Highlands property search. Contact our team at Berkshire Hathaway HomeServices Meadows Mountain Realty today to learn more about buying Highlands NC real estate. We welcome the opportunity to update you on current market conditions while helping you find what you are looking for in a home. 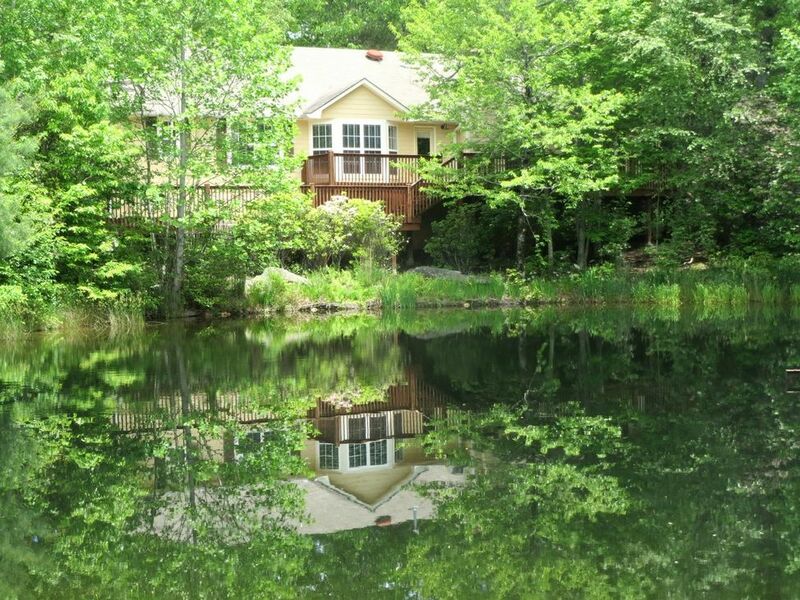 Let our knowledge and experience serve as your guide to Highlands NC luxury real estate. Click here to read “Luxury Buyers Prioritize Security in Global Purchases” from Mansion Global.